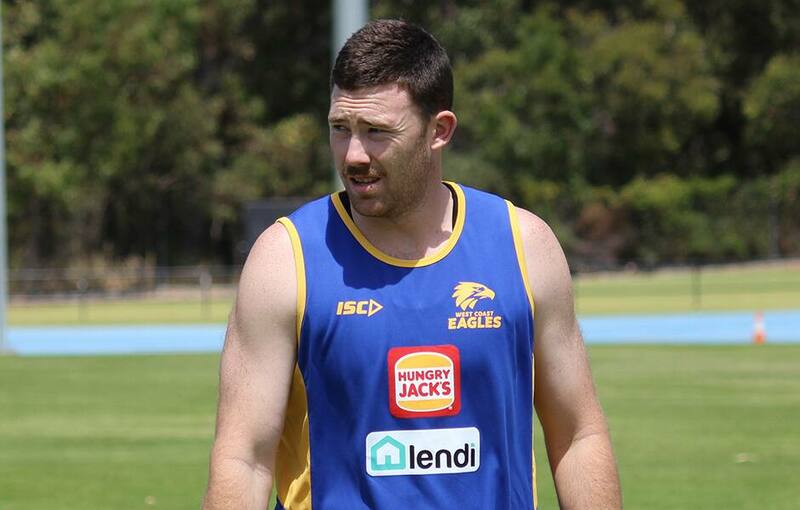 Three-time all-Australian Jeremy McGovern says the Eagles are fit and hungry for more success in 2019. More than 10 Eagles recorded personal best 2km time trials in scorching conditions at the Western Australian Athletics Stadium on Monday, including 2018 Norm Smith Medallist Luke Shuey and two-time all-Australian midfielder Andrew Gaff. Run-with expert Mark Hutchings slashed 13 seconds off his personal best time, while second-year Eagle Hamish Brayshaw motored his way around the stadium, picking up 12 seconds on his 2017 run. Brendon Ah Chee and Matt Allen bettered their personal best times by 10 seconds, defender Jackson Nelson ran seven seconds quicker than his previous best effort and second-year midfielder Brayden Ainsworth knocked six seconds off his 2017 mark. McGovern told SEN that it was obvious his teammates had put in the hard yards during the off-season. “It’s the best I’ve seen the boys turn up since I’ve been at the club,” McGovern said. Reiterating the message delivered by Shuey yesterday, McGovern said the squad’s focus was squarely on season 2019 now that pre-season had begun. “As much as you would like to soak this up forever, the nature of our game is you’ve got to move on pretty quick,” McGovern admitted. “We’ve had six or eight weeks to celebrate and enjoy it, but it’s time to move on now.